Let us handle your next project satisfactorily from start to finish. We are good at what we do. We install electric systems and equipment, wire new build houses and rewire old homes to current 18th edition standard. This is one of the services we offer. Electrical installation condition report formerly referred to as Periodic inspection is an inspection and associated testing to check whether an electrical installation is in a satisfactory condition for continued service. On completion of the necessary inspection and testing, we will issue an Electrical Installation Condition Report detailing any observed damage, deterioration, defects, dangerous conditions and any non-compliances with the present-day safety standard which might give rise to danger. We carry out both reactive (usually emergency situations) and preventive maintenance for our clients. It is vital to reduce the risk associated with poorly maintained systems/installation by carrying out checks on them routinely. 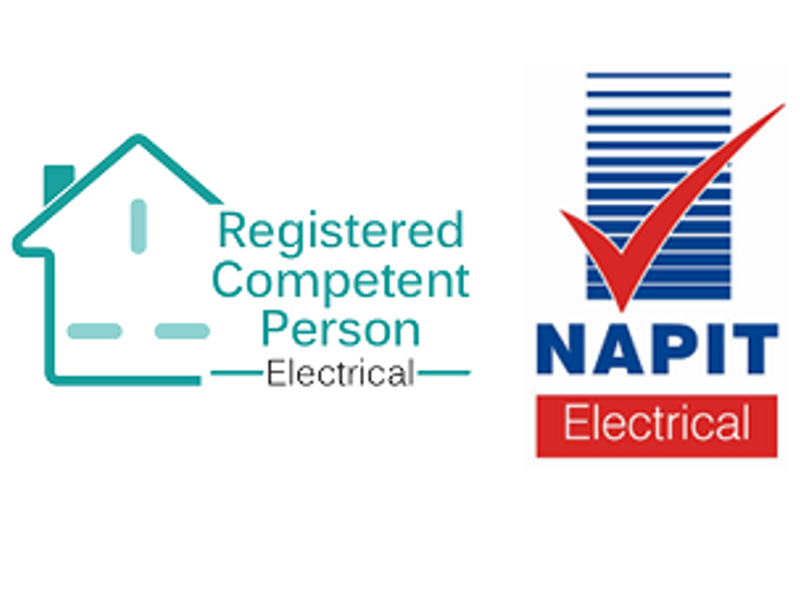 As a NAPIT Approved Contractor with more than 10 years of experience, Tosons Electrical Services can undertake electrical projects of all sizes. 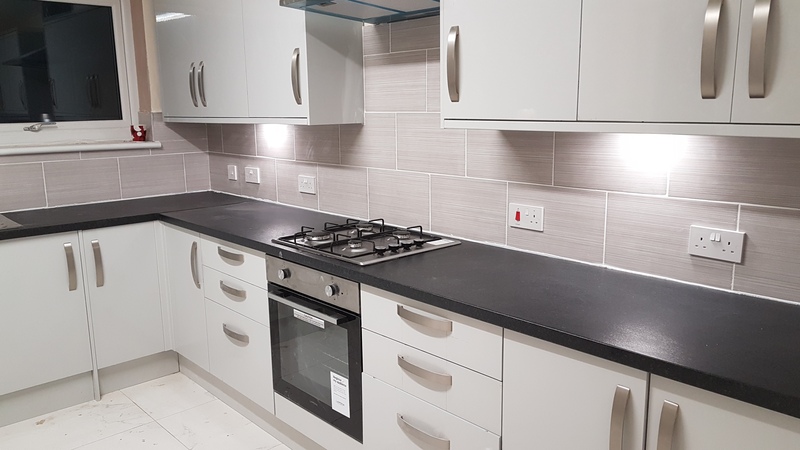 We are Manchester based, carrying out all aspects of domestic and commercial electrical Installation work in the North West. We offer friendly, professional and reliable service with customer satisfaction guaranteed. Most of the work that we do results in repeat or recommended business. Check out our reviews from satisfied customers and join the list. We are available for call out 24/7. In case of emergency, we will not disappoint you.